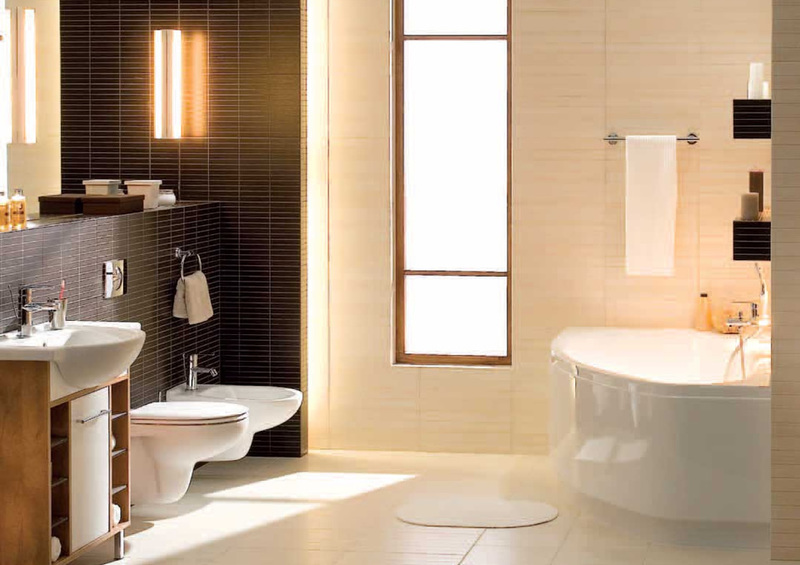 The renowned tiles and bathroom solutions company in Lagos (BHS) has decided to work with our team at iNove Media to get the company in front of millions of Nigerians who spend a considerable amount of time on the internet. They are clearly a leader in the “tiles & bathroom” space. If you ever need to upgrade your sanitary wares or you are in the middle of a new project, then a trip to either their Ikeja branch at Agidingbi or their headquarter at Lekki will leave you speechless. If you want quality at pocket-friendly pricing, you should clearly be talking to them. And now, we at iNove Media have been entrusted with the task of making them look good & noticed on the web just as they are already good offline. Expectations have been set after a very long meeting with the company’s board, and as always, we are looking forward to over delivering, it’s the only thing we are good at. We’ll be working with them on a variety of services; custom web development, an online showroom for the company’s products, ecommerce – customers can shop and place orders directly from the site, internet marketing campaigns – to create an awareness and positive buzz for the company’s products, etc. Keep an eye out for the launch. David is the founder and president of iNove Media. He is responsible for making sure iNove's customers get the maximum ROI from their marketing budgets. iNove Media provides demand and lead generation marketing for ambitious brands in Nigeria and Africa. iNove Media © 2009 -2019 / All Rights Reserved.